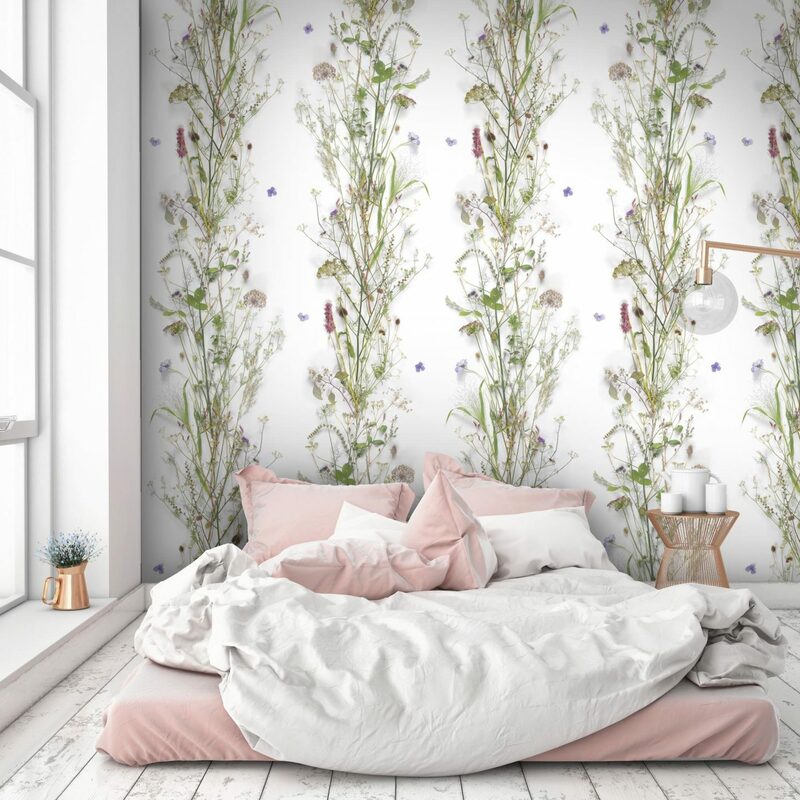 This week marks International Wallpaper week, first launched last year, by UK wallpaper manufacturers Graham and Brown to raise awareness and remind us about the versatility of wallpapers as decoration within our homes. 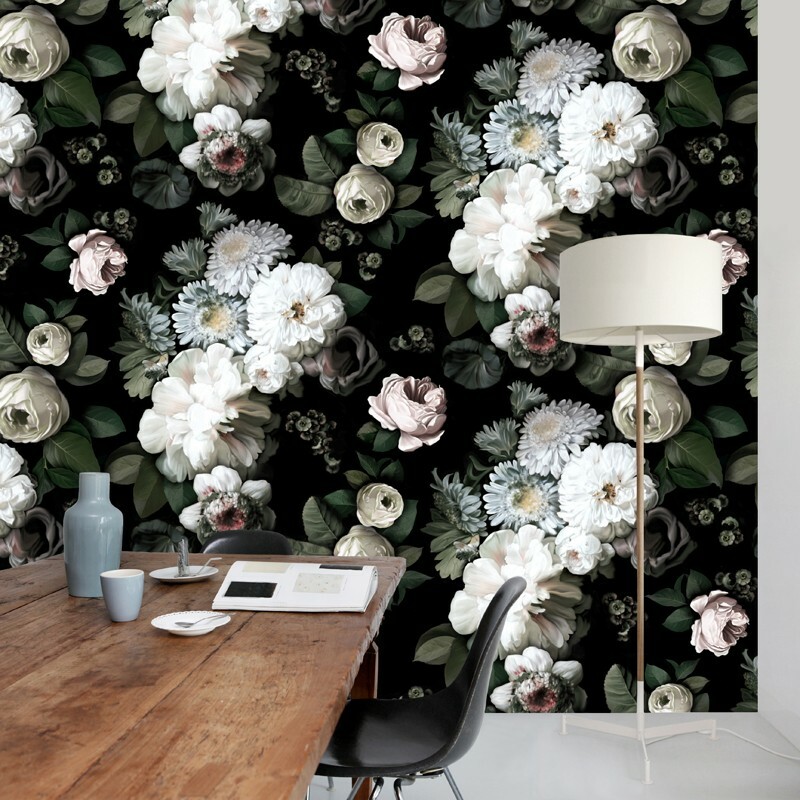 Surface design is a subject I’m fascinated with, so much so I chose to research wallpapers and surface design for my final thesis, whilst studying Interior design at University. After spending some time at one of the UK’s biggest wallpaper printing companies,watching the process, from design to print unfold and a trip into the archives of Manchester Whitworth Art Gallery, which specialises in wallpaper & textile conservation, I was pretty addicted to wallpaper. 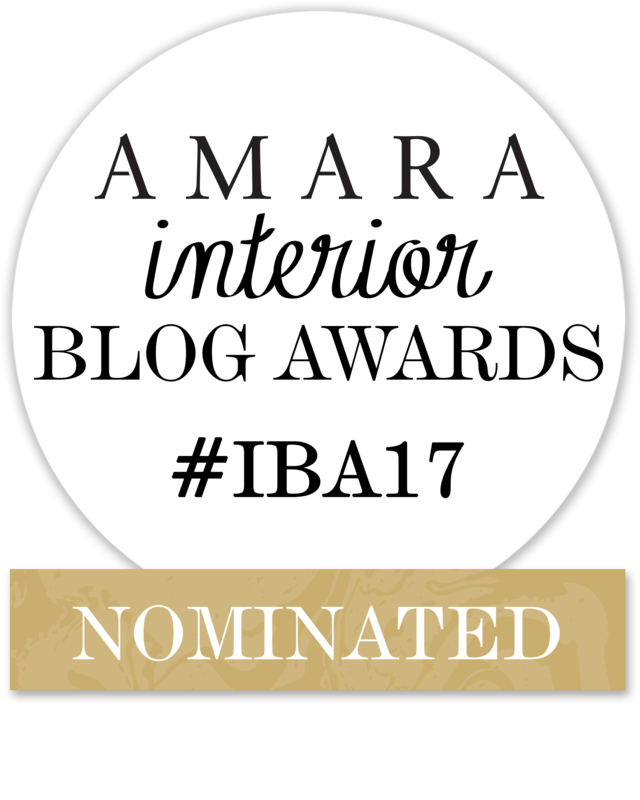 It can change a space even more than colour and provide a striking statement or a more subtle backdrop to a room, than paint alone can. 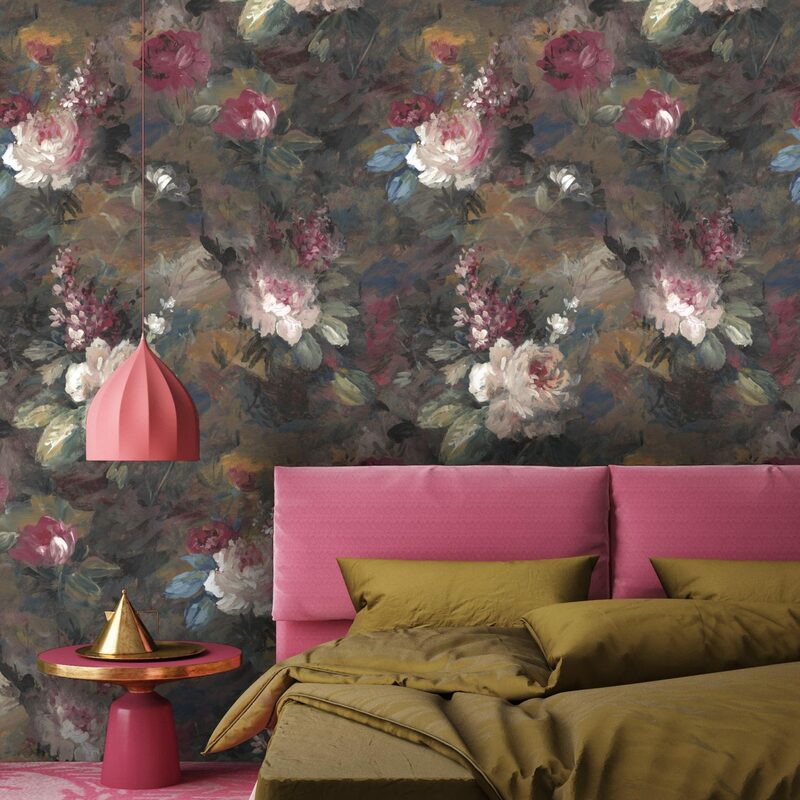 So in honour of International Wallpaper week these are some of the designs that have recently caught me eye and might even find their way into my home? 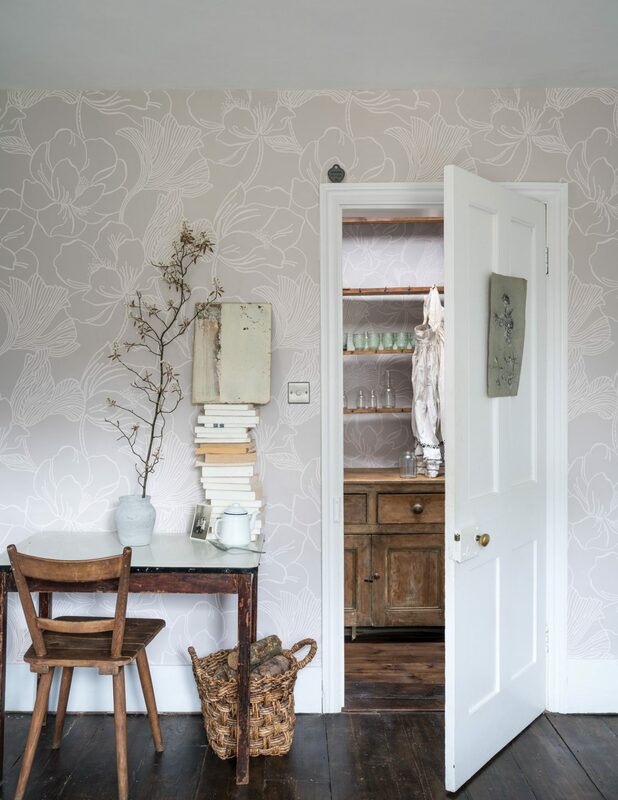 I love the over scaled floral design of Helleborus from the new Farrow & Ball collection, which looks completely different depending on which colour way you choose. 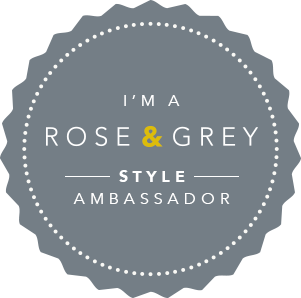 This neutral coloured version is a beautifully subtle despite its flamboyant pattern? 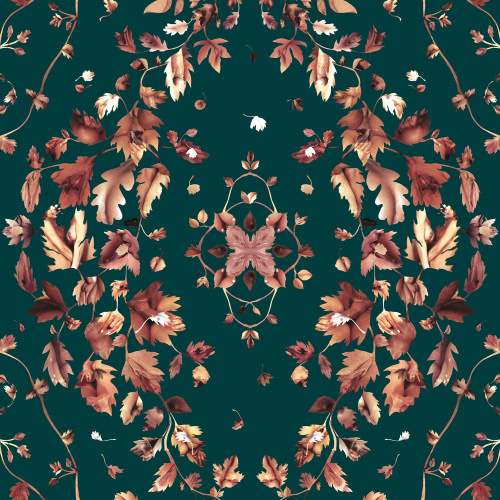 My niece first alerted me to this stunning dutch master inspired design by Ellie Cashman. It is truly a work of art. 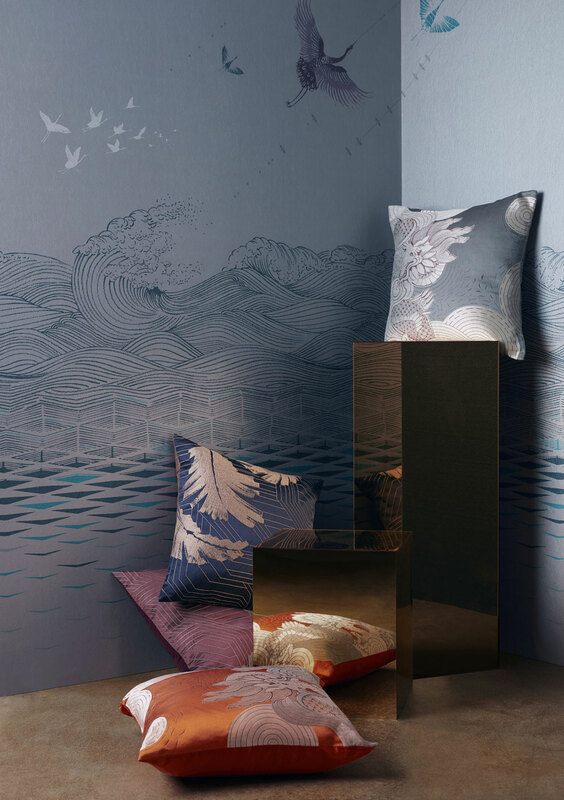 The trend for Japanese inspired interiors is beautifully translated with this Kaiyo wallpaper panel by John Lewis, inspired by the V&A collection of Japanese art and design. This wallpaper design for Soho House by British portrait artist Jonathan Yeo, is not as innocently traditional as it first appears. Using a collage of pornographic images, subtley hidden within the pattern, it is an amazing example of what can be created when artists design surface print. 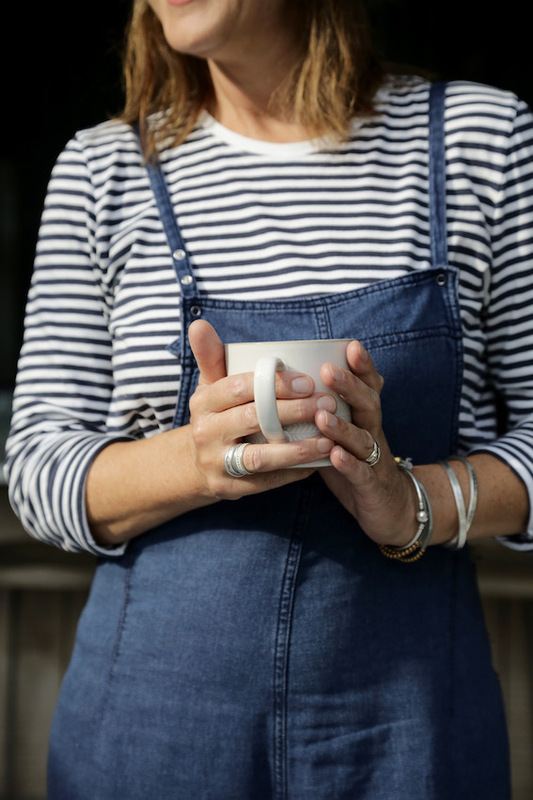 It has been used within Dean Street Townhouse & Soho House Berlin hotels but can also be purchased from the new Soho House homewares collection. 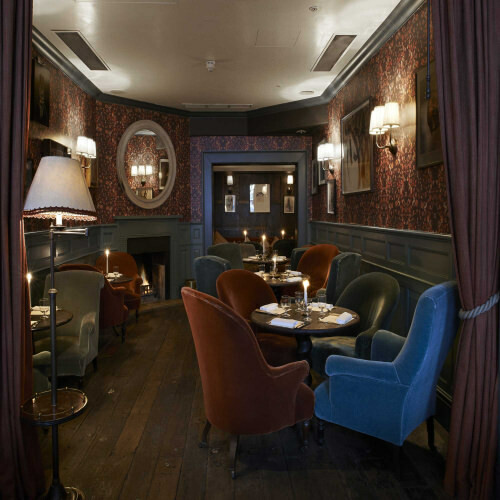 The wallpaper insitu, at one of the Soho House hotels, I wonder how many of the residents noticed the daring detail? An exciting new brand to emerge recently and exhibit at London Design Week is Woodchip and Magnolia. After a long and successful career at Graham and Brown, Nina Marika Tarnowski, has created her own brand, using digital printing techniques to create large scale dramatic prints. 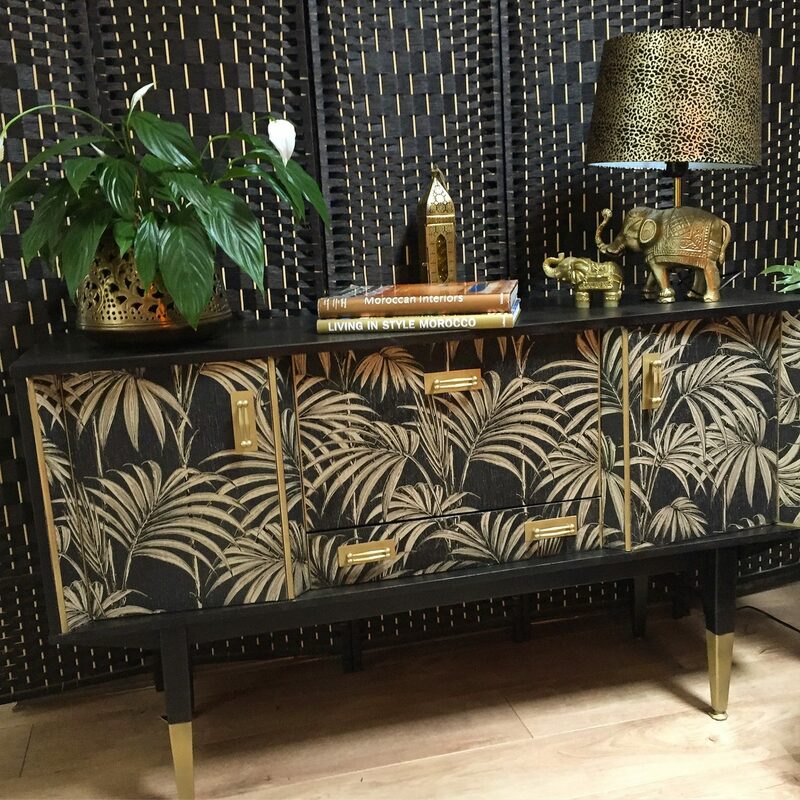 If you like the idea of pattern but are unsure about using wallpaper on your walls, then consider a piece of furniture decorated with pattern? 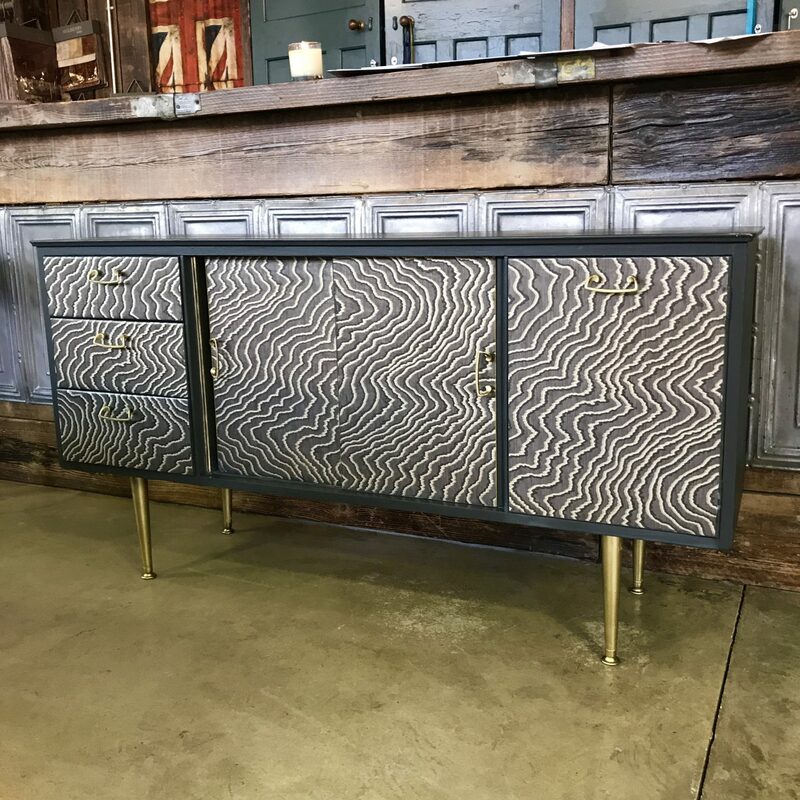 Relovedmcr sources retro and vintage furniture specifically for their elegant lines and interesting shapes, as well as their practicality and skilfully turns them into lustworthy pieces. 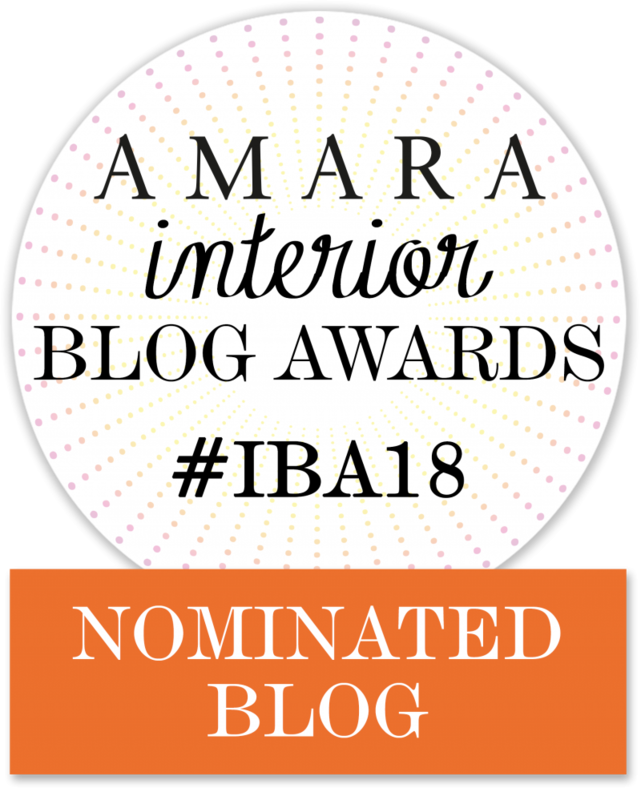 The company founded by Sarah Parmenter, uses incredible patterned wallpapers sourced from the UK and Europe to make each piece of furniture individual and bespoke. 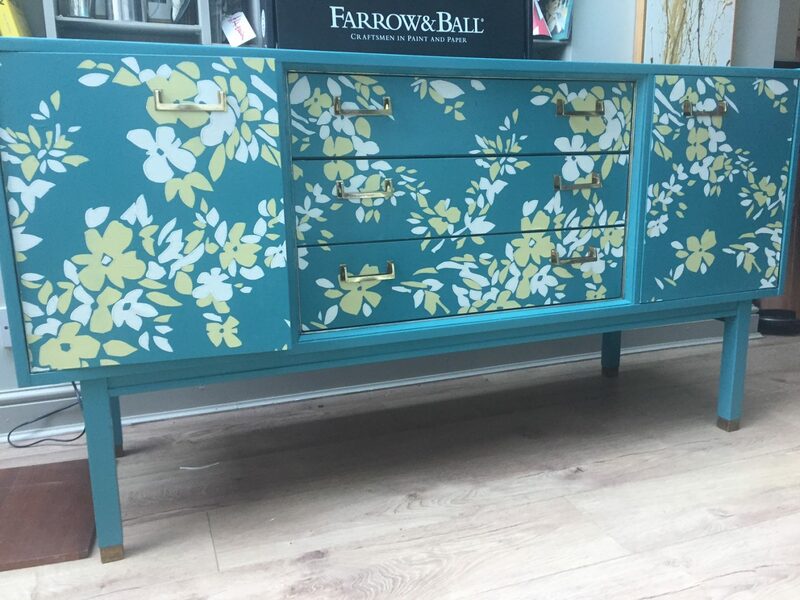 Working with Farrow and Ball recently, Sarah created a piece of furniture for their city centre Manchester store, to showcase their new wallpaper and paint collection. 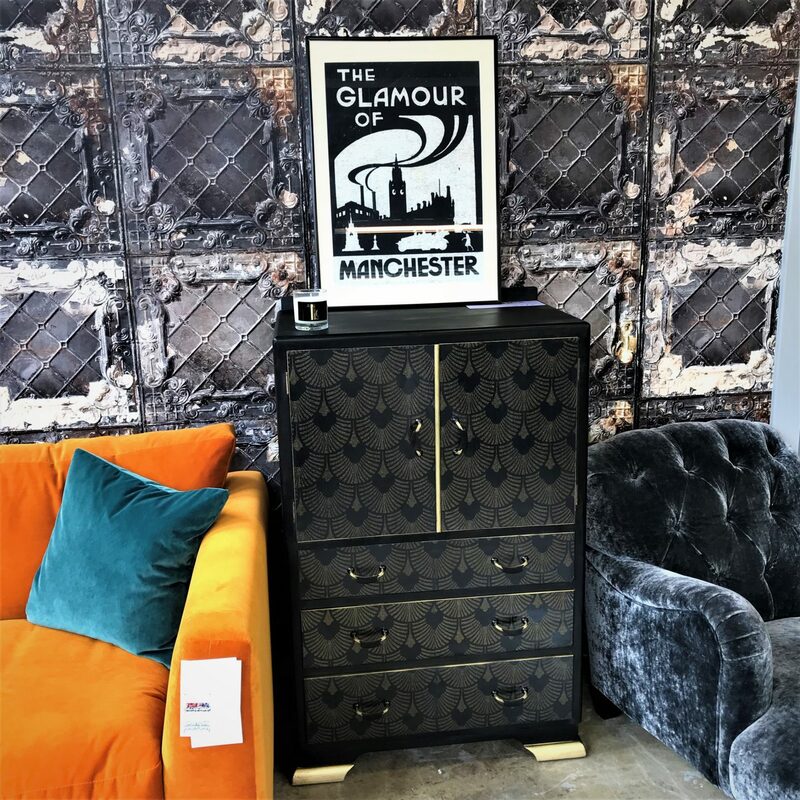 If you live in the North West you can also view some Relovedmcr creations in Sofas and Stuff Manchester show room and for other designs or to discuss commissions, visit Sarah’s Etsy page here. Next Post A short break in Brighton including some of the best Gluten Free food I’ve ever had! 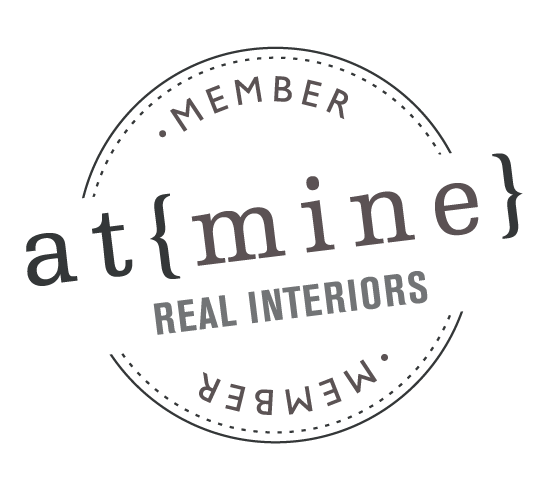 Thank you, Karen, for the wallpaper LOVE great post! I think you picked all my favourites! Remember seeing the naughty one for the first time in Soho house and not knowing where to look! 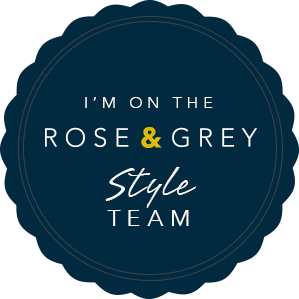 I love that naughty one but luckily I realised it was naughty before suggesting in on a mood board for a private clients lounge, who have two young children! phew!